The IAP4 is a very serious piece of kit. It is well built, very flexible, oozes class and has as much future proofing as is realistically possible. 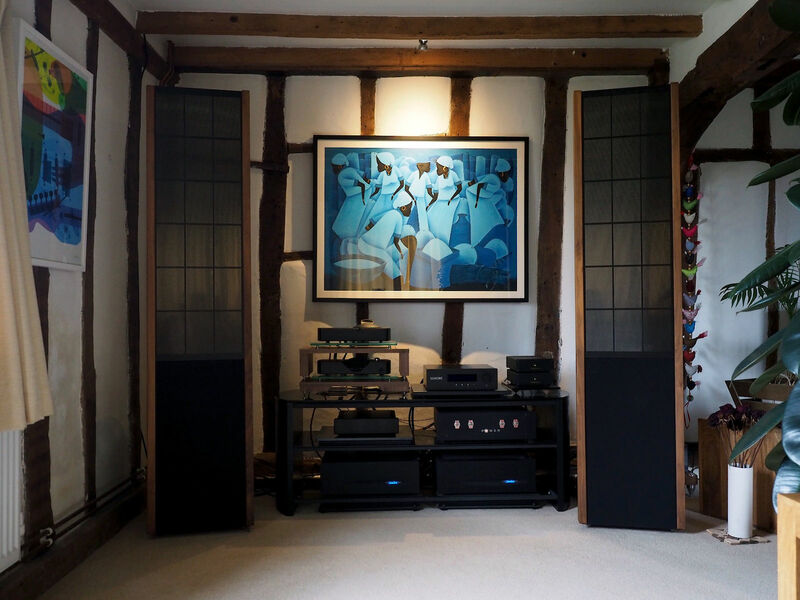 The sound is exceptional and the customer service and support I have had from Christof has been quite genuinely second to none. If you can justify a purchase you will not regret it. time flies, I had a busy month at work, no summer vacation, and finally the last few weeks things calmed down to more normal. Slowly had enough time to relax and listen … and I continue to be amazed by what you’re done. First I had some fun comparing the Illusonic side by side to my PS Audio Perfect Wave II, together with an Aesthetix Calypso preamp (otherwise running through the same power amp and speakers). With the Illusonic on “flat”, there is already much more detail than with the PS Audio / Calypso combo, which is already a very musical combination. 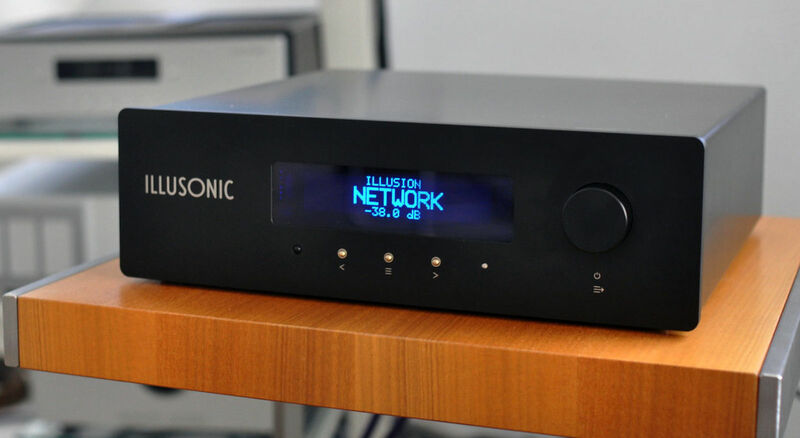 What I find impressive is that the Illusonic, although solid state, has a super musical feeling, which I otherwise have only achieved by combining the solid state Perfect Wave with the tube/hybrid Calypso preamp. I don’t like listening to the Perfect Wave with its digital preamp directly to the power amp. But I love the way the Illusonic sounds direct to the power amp, no tube preamp needed. The list price of the Perfect Wave + Calypso combo is similar to the Illusonic by itself, so already the Illusonic is competitive, before even considering the additional capabilities of the Illusonic. Next, the EQ, phase and timing corrections which you provided for my room make a huge difference. No unnatural resonance in some of the base frequencies, no annoying reflections at some of the high frequencies, more power in the segments that were missing, especially in the base and mid range. 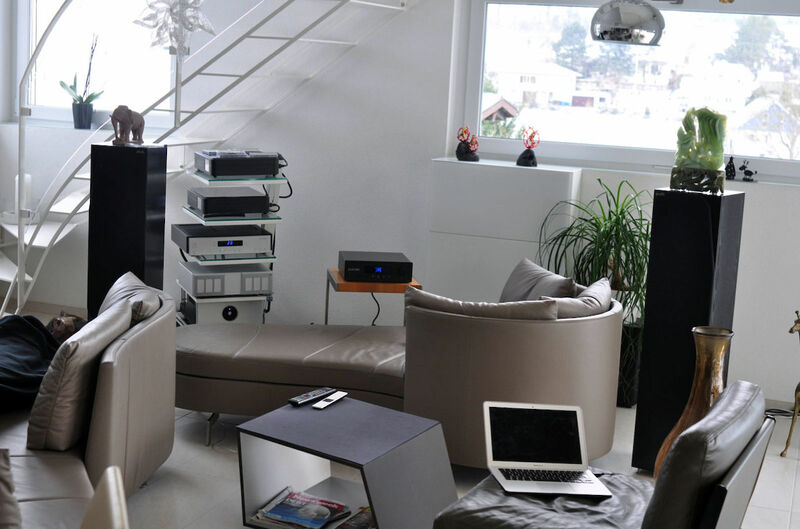 In short, the room corrections balance the annoying parts of listening spectrum which result from the logical chain through the power amps, speakers and the room. This puts the sound overall way beyond what is possible with my previous system, and probably not even possible with systems much more expensive. I am surprised that this concept of precise room EQ has not caught on more in the high fidelity market. It seems so obvious! 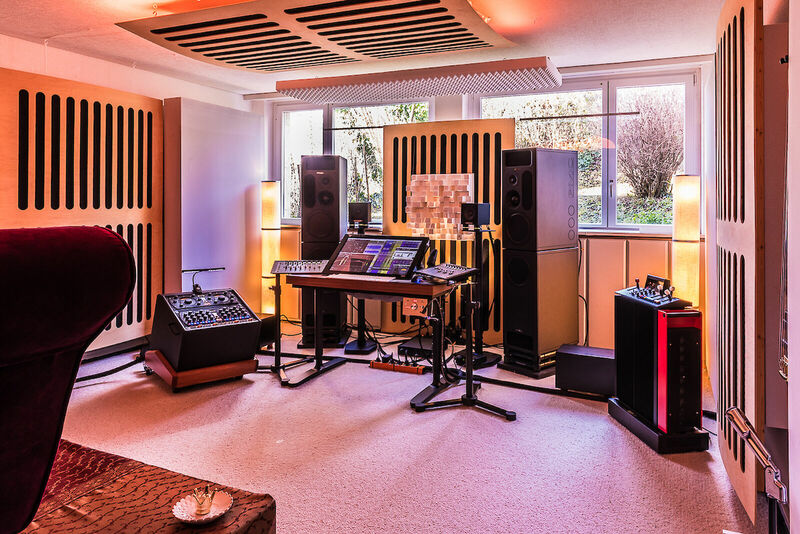 A studio engineer understands that the room is perhaps the largest part of the equation but but yet few audiophiles seem to measure it and correct for it as Illusonic does (multiple point measurement, multiple dimension correction!) , instead preferring to spend more money on speakers and amps. Finally, the depth immersion settings which you have defined also make a significant difference. The resulting sound is very, VERY live. It is genuinely like having the live concert or studio sound at home. A further benefit is that it seems to make the sweet spot larger. Listing from the dinner table, or the bar or kitchen no longer feels at a large disadvantage to the sweet spot on the sofa. The difference is much more like moving around in a concert hall. The sound changes somewhat, but you have the feeling that the band is still there, live on stage. All in all, I can’t think of any specific changes to ask for in the settings. I will have to play with it a little myself, and start to learn how the settings change the listening experience. As it stands now without any further changes, it is a real pleasure! 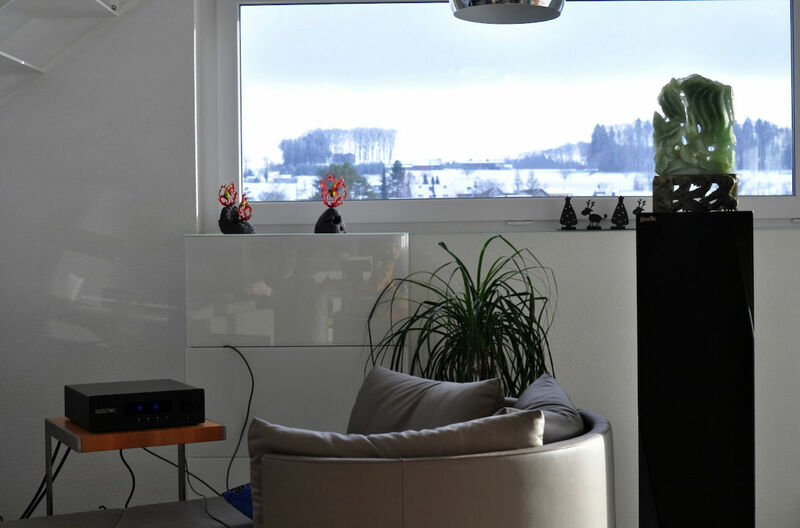 One of the biggest tests for me is listening to voices that I know well – here the Illusonic with the room correction and the depth immersion is truly amazing in how natural the listening experience is, as though the singer was a guest at home. I’m very curious what the next update will bring, it will be improvements on a very high level! If there is anything I can help with in your marketing, or as a reference, let me know very happy to help bring what you’ve created to more listeners. 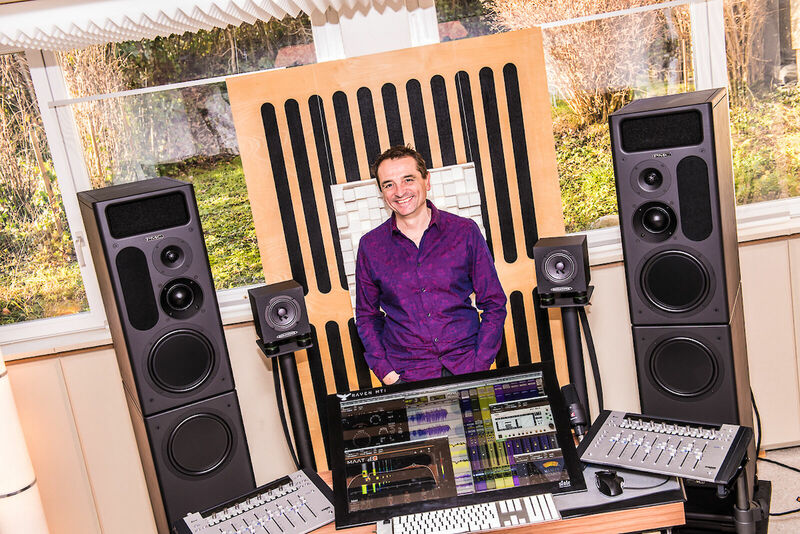 Patrik Schwitter is a reknown engineer and producer of more than 1000 music productions. Amongst many others, he has worked with artists of Madonna, Sting, Miles Davis, Peter Gabriel, and Stevie Wonder productions. 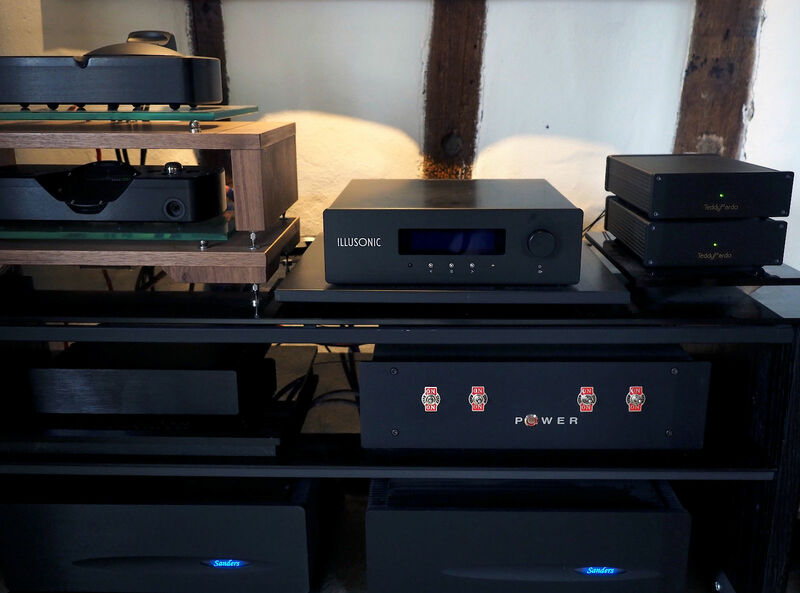 This is what Patrik says about the Immersive Audio Processor: “How does this precious black box from Illusonic achieve it, to generate from a conventional stereo signal a 15.1 surround signal, that sounds so natural and unaltered? Above all, the sound elements of the music are not diluted, but are extracted and refined, and reproduced over the many loudspeakers. But even with just two or three loudspeakers, the listening experience is surprisingly enhanced. The listening ears are delighted. I am amazed!”. Copyright © 2019 Illusonic GmbH. All Rights Reserved.